PEN Afrikaans, like the International Authors Forum, echoes the IPA in criticizing South Africa’s proposed Copyright Amendment Bill. 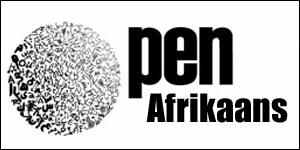 In a point-by-point article issued on Friday (November 23), PEN Afrikaans has outlined its objection to the Copyright Amendment Bill legislation, which already has been approved by the country’s portfolio committee of trade and has been handed to the National Assembly for adoption as law. As Publishing Perspectives reported earlier this month, the International Publishers Association has sharply condemned South Africa’s legislation, writing, “The IPA opposes the introduction of a ‘fair use’ clause that captures more permitted purposes than the ‘fair use’ clauses in other jurisdictions, which—coupled with a clause that overrides all contracts, broad co-extensive general exceptions, and new exceptions for educational institutions, libraries, archives, museums and galleries—will allow reproduction and making available of entire works without the consent of or remuneration to the rights holder. The PEN commentary breaks down into three concise areas the nature of the pending legislation that makes it so alarming. We can summarize those three elements here. PEN’s document describes a pattern of disregard for requested input. “Authors, publishers, and the wider creative industries have been remarkably invested in the consultation process,” the statement reads, “submitting commentary and participating constructively despite unreasonably short deadlines throughout the years that the bill has been in development. The portfolio committee for trade and industry, according to the PEN Afrikaans document, is “merely going through the motions and “had apparently already decided” its course of action. By contrast, PEN’s article says, introducing “fair use” into South African law “will result in significant legal uncertainty and places the onus on the copyright owner to institute court proceedings to challenge unauthorized use of their work. Authors typically cannot afford to do this, and our courts surely do not need the additional workload. Probably the most closely aligned objection to that being heard in the long-running Canadian Copyright Modernization Act crisis, PEN Afrikaans warns legislators in its document that, “The introduction of wide-ranging exceptions and limitations could discourage authors from writing books and publishers from taking the financial risk to publish those books, as it would create a climate within which freely copying copyright works for a wide range of purposes is permitted. As has been extensively covered here, the Canadian legislation, implemented in 2013 and now in a five-year review, is blamed for costing publishers and authors tens of millions of dollars in unpaid copyright revenue because “fair use” is being broadly interpreted by many in the education sector. In addition to the PEN Afrikaans document, the London-based International Authors Forum (IAF)—the membership of which includes the Academic and Non-fiction Authors’ Association of South Africa, as well as the United States’ Authors Guild, the UK”s Society of Authors, and the Writers Union of Canada—has issued its own statement, which can be read here in PDF. The Authors Forum commentary reads, in part, “It is of critical concern that the suggested amendments will conflict with South Africa’s obligations under the Berne Convention and the Trade-Related Aspects of Intellectual Property Rights Agreement. These international treaties require copyright exceptions pass the three-step test, which needs exceptions to; be limited to special cases, not conflict with normal exploitation of works and not unreasonably prejudice the legitimate interests of the author. These reforms fail these tests. 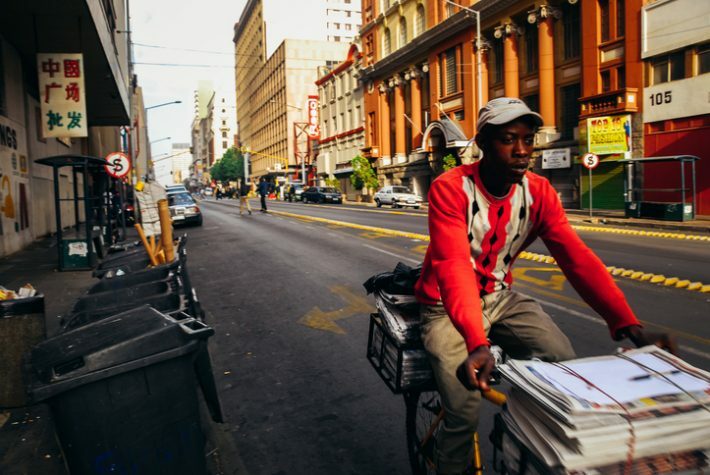 For a countervailing viewpoint, an opinion piece, “Why ‘Fair Use’ Is So Important for South African Copyright Law,” was run on Sunday (November 25) by The South African. It’s written by Denise Rosemary Nicholson, scholarly communications librarian with the University of Witwatersrand. In the piece, Nicholson notes that the bill may go to the National Council for Provinces “for further debate”—which might mean that objections are being heard. More from Publishing Perspectives on the proposed South African Copyright Amendment Bill is here, on Canada’s Copyright Modernization Act is here, and on copyright issues in general is here.